Museums and galleries are almost always at the top of every traveller’s London bucket list and it’s no surprise when you look at how much art and culture is on display inside the city’s many historic institutions. If you’re looking to experience the culture of the city during your stay at the Park Grand London, you won’t want to miss out on a trip to one of the many famous museums. Whether you’re interested in the history of the planet, ancient architecture or futuristic technology, you’re sure to find something that grabs your interest at one of these museums near Paddington. Explore the timeline of technology at the spectacular Science Museum this autumn. With exhibits ranging from ancient machinery to cutting-edge robotics, the famous scientific institute is packed full of amazing things to see. Your mind will boggle as you learn about how space technology has evolved so rapidly over the last decade. Located on the other side of Hyde Park from our Paddington hotels London, the Science Museum is a great place to take the kids and teach them about technology. 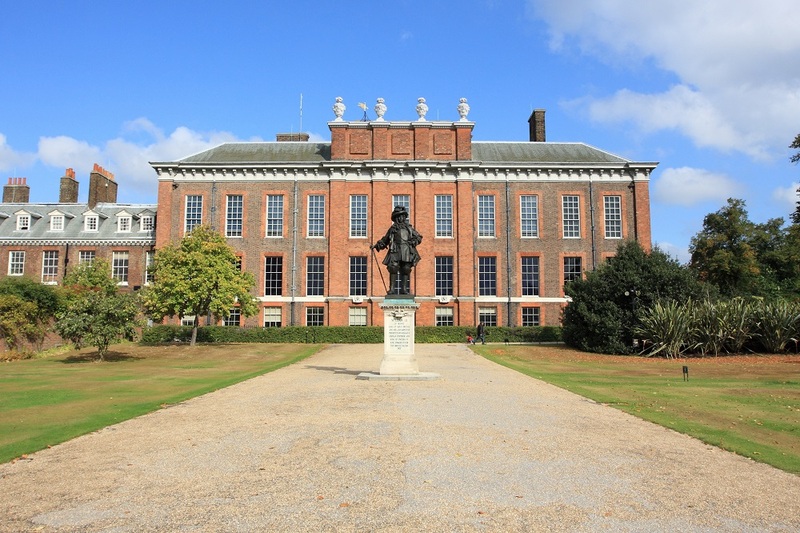 If you’re interested in classic art and antiques, you’ll find one of the most renowned collections of painting, sculptures and antique furniture at Kensington Palace. The beautiful royal building serves as an official residence for a number of dukes and duchesses but has also been partly opened up to the public to showcase some of the official Royal Collection. With artwork dating back hundreds of years, the museum at Kensington Palace is a treasure trove for fans of classical art. Next to the beautiful Holland Park, just down the road from the Park Grand London, you’ll find one of the most underrated museums in London. Learn about the history of design and how some of the most famous designers in history influenced everything from the way we decorate our homes to the clothes we wear. The museum also showcases a series of exhibits that display cutting-edge contemporary design. If you have an interest in design, this is the place to be while you’re visiting London. Another one for the classical art fans, the V&A Museum has become a hotspot for culture seekers visiting London. You can find everything from traditional knitted fashion exhibits to operatic displays. 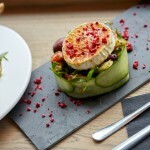 There is always something new happening at the V&A Museum so be sure to check it out while you’re in London. Whether you’re into contemporary art or vintage fashion, you’ll find something you like. 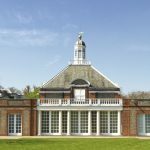 This iconic art museum in the heart of the beautiful Kensington Gardens has become a beacon of contemporary art in London. Known for springboarding numerous artists to fame, the Serpentine Gallery has helped push forward the world of modern art in London. If you’re not a fan of classical artwork and you prefer more contemporary pieces, be sure to stop by the Serpentine Gallery this autumn.